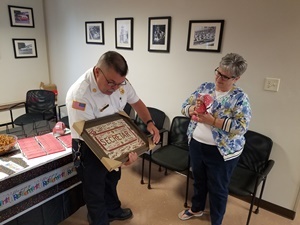 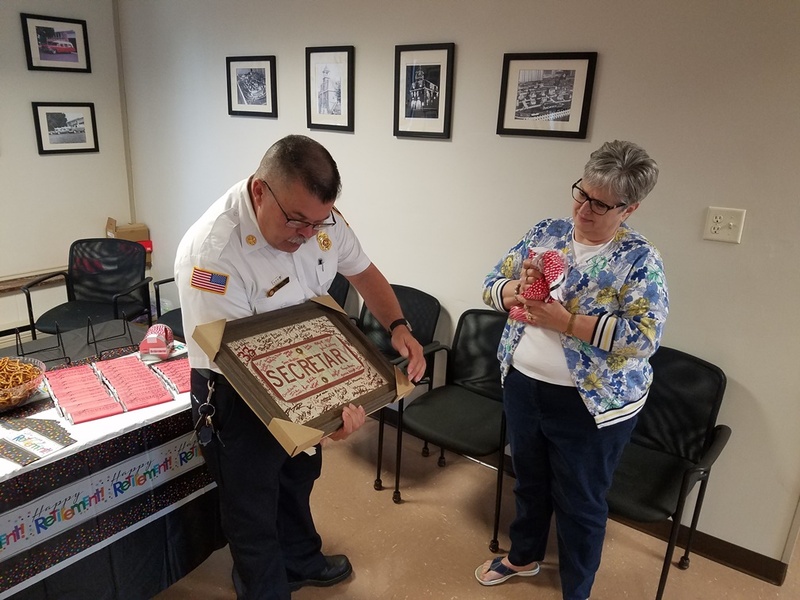 Chief Leonhard, on behalf of the Chambersburg Fire Department, extends best wishes to Judie Findon, who is retiring effective May 1, 2017, after thirty-three years of service to the Borough of Chambersburg. 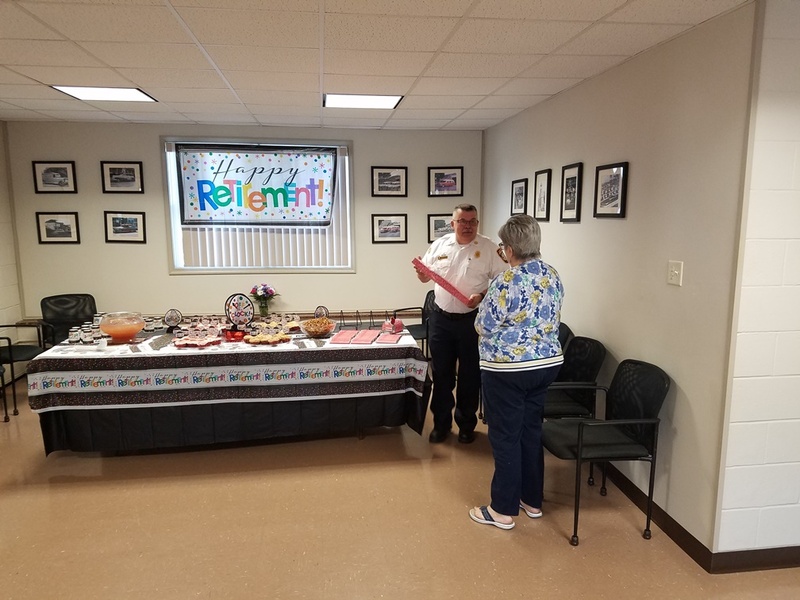 Please join us in wishing Judie well as she enjoys a sweet ending to a new beginning. 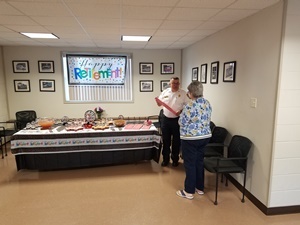 Best wishes Judie for a happy retirement.